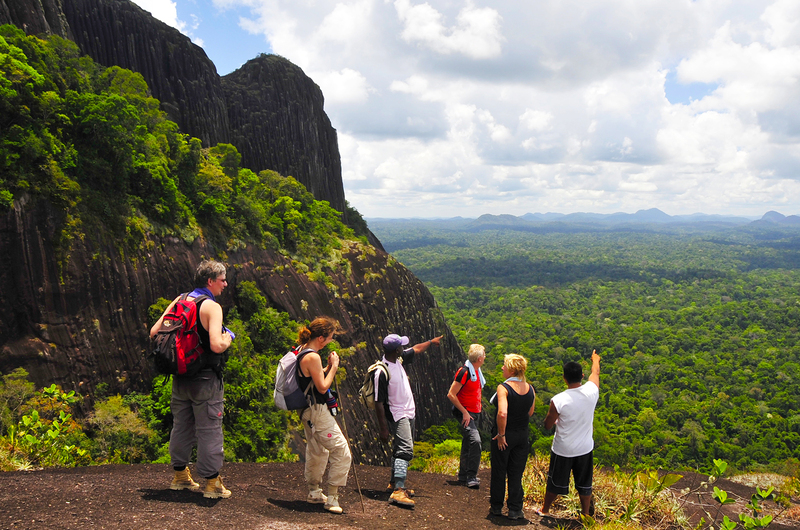 Brownsberg Tour – METS N.V.
Brownsberg lies at the Van Blommenstein hydro lake (Brokopondo lake), 130 km south of Paramaribo. Nature park Brownsberg extends over approx. 6,000 hectares. At the foot of the mountain lie seven transmigration villages inhabited by the people who were moved there when the area flooded to form the hydro lake. The mountain itself is a remnant of the half-moon shaped bauxite plateau, stretching 500 meters above the surrounding forest. 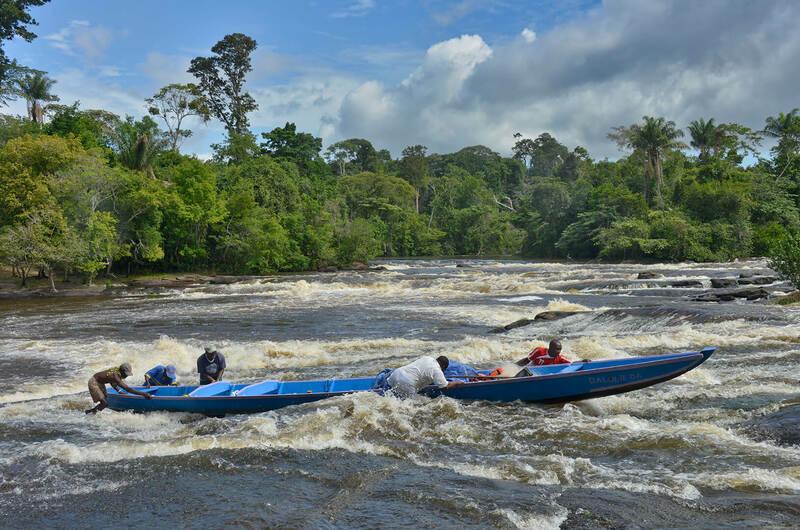 This results in beautiful views over the Brokopondo hydro lake and the extensive green jungle beneath. 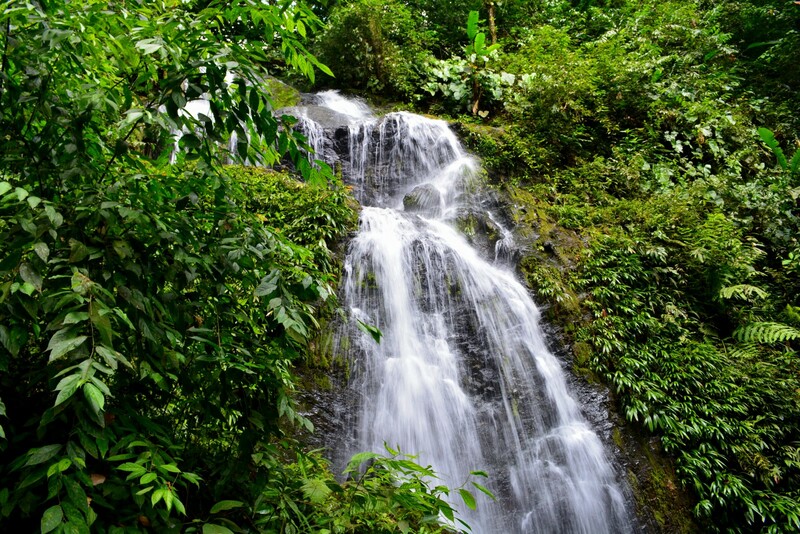 The mountain is transected by small creeks with waterfalls which can be reached by walking trails through the tropical rainforest. The nature park is known among biologists for its enormous biodiversity and has a flora of 1,450 different types of plants. 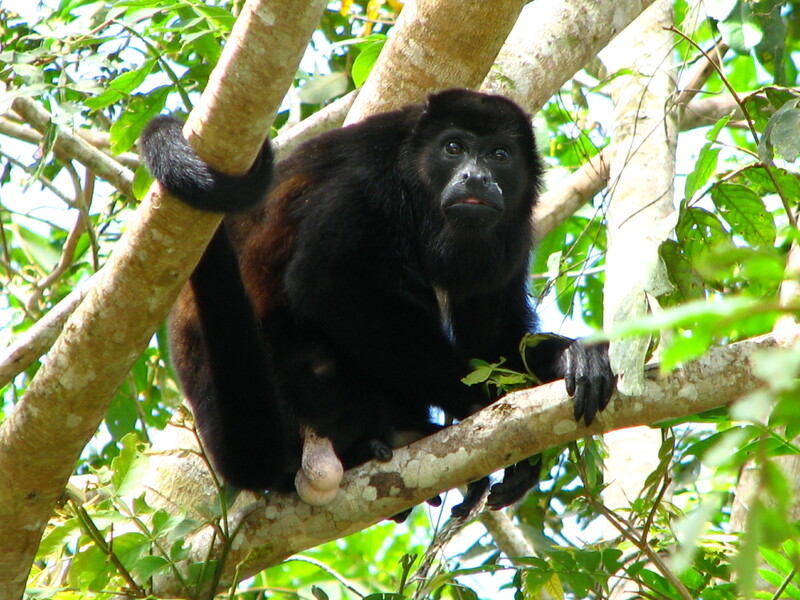 The rainforest is also home to 350 types of birds among which the rare trumpet birds, parrots and toucans. 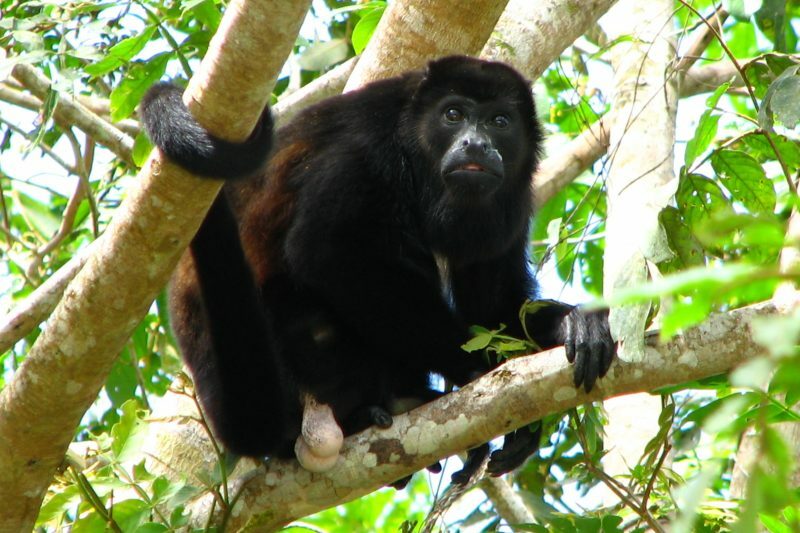 During the hike in the forest you have a good chance to spot monkeys, frogs and land turtles. 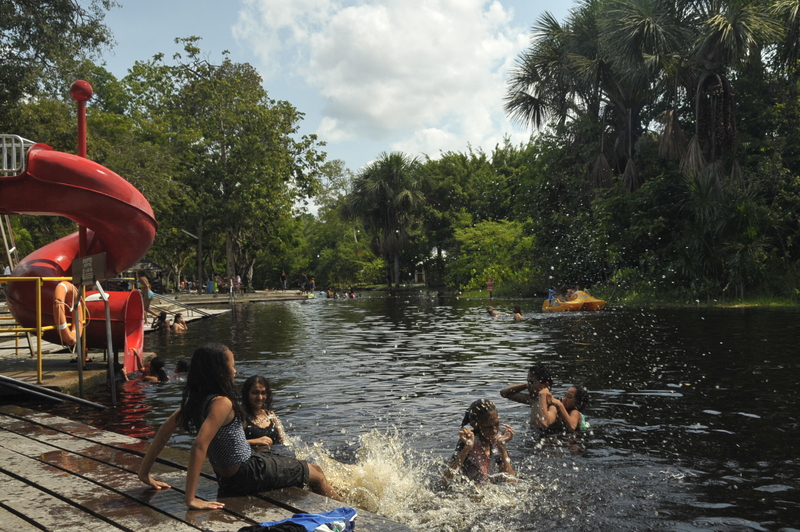 The nature park was established as a center for nature education and public awareness. or Irene Falls. After a few sturdy descents and climbs you can enjoy a cool and refreshing water massage in the waterfall. Back on the plateau, lunch is served. 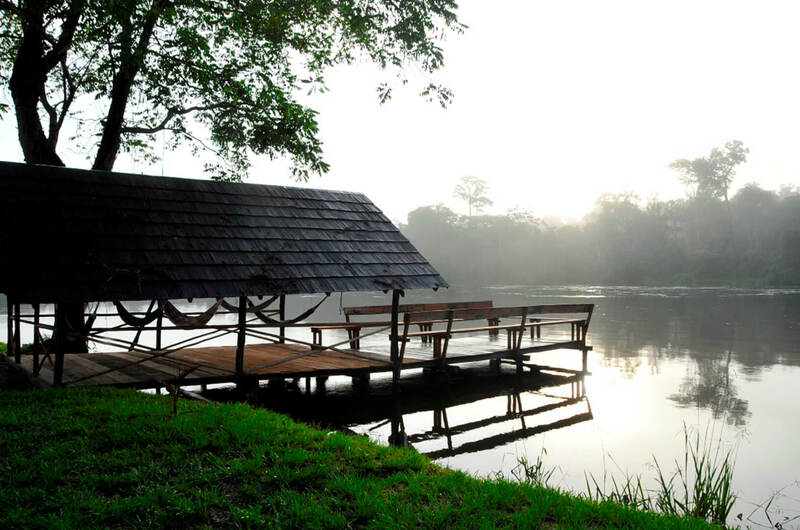 After lunch you have the opportunity to enjoy the sounds of the jungle and the beautiful view over the lake. In the afternoon, return trip to Paramaribo. 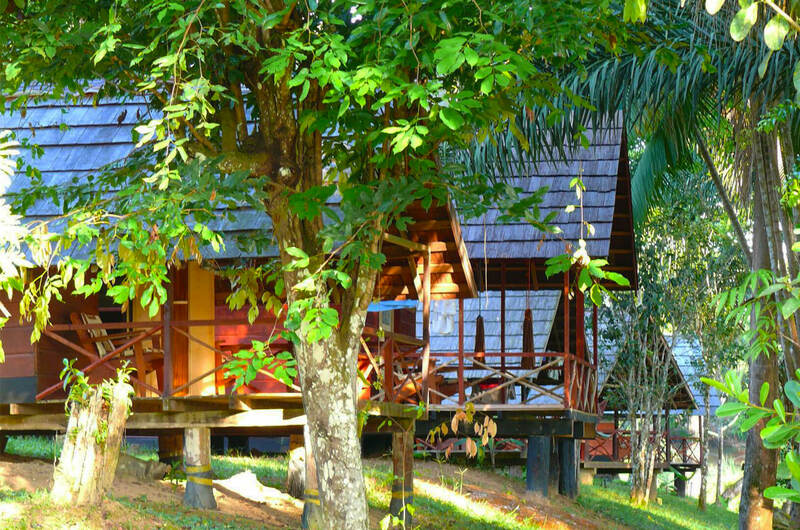 Departure from Hotel Residence Inn or pick up at one of the large hotels in Paramaribo. Return same day: 18.00 hrs. We consider special diets if you indicate this at your booking. Small Surinamese cash for purchase of souvenirs and other personal expenses. 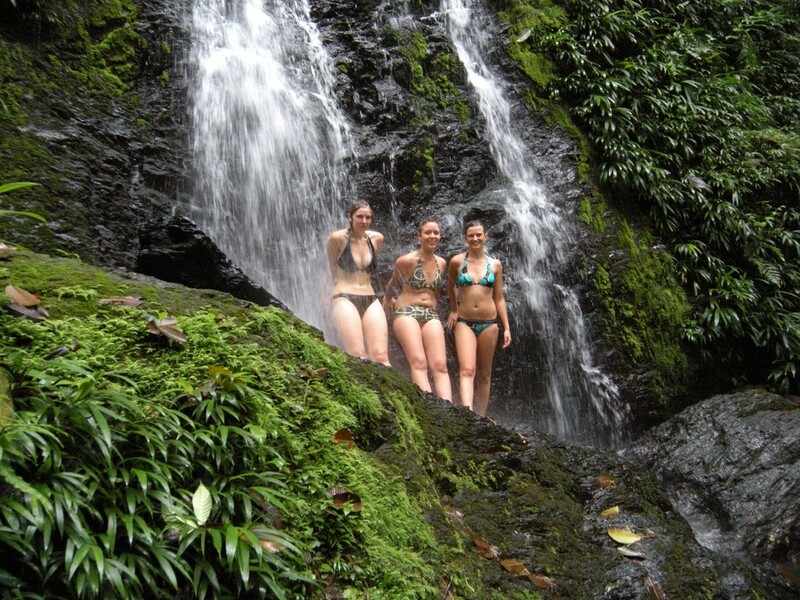 Note: A good physical condition is required for the hike to the waterfalls.